To achieve this assessment criteria you will need to provide evidence that you have collaborated with your manager to create your own Personal Development Plan (PDP). The most useful piece of evidence will be your PDP itself but you can also support this with minutes from your PDP meetings, mentions of your PDP in supervisions/appraisals and a testimonial from your line manager. 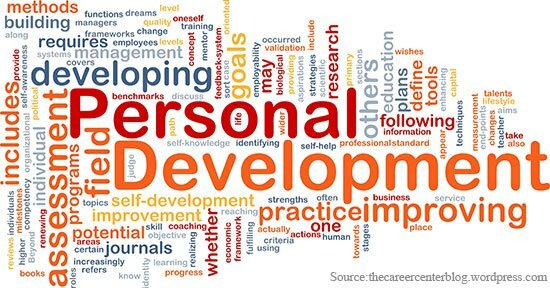 Along with my manager I have been fully involved in creating my personal development plan. In a recent supervision, I suggested that I work towards my Diploma in Health & Social Care Level 2, which my manager agreed with and we set a timescale for doing it within 12 months, with me to report back on my progress in each supervision. I have requested practical first aid training on multiple occasions but, as yet, have not received any. In another supervision, my manager asked me to be the Key Worker for a particular client, which I agreed to. 3. Await manager response. Bring up in next supervision if necessary.